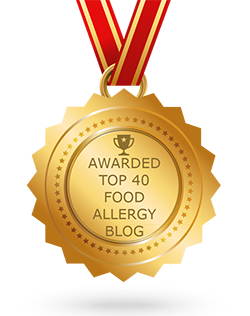 This review was shared by Nina, who has a dairy allergy. 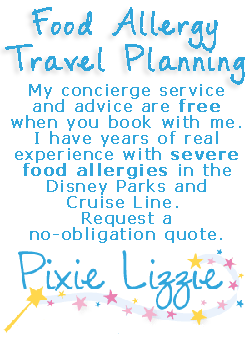 I have a severe dairy allergy and had an amazing experience at Walt Disney World. They went above and beyond to ensure I had delicious, dairy-free meals to eat. We were on the Disney dining plan. The one exception to our experience was at The House of Blues. 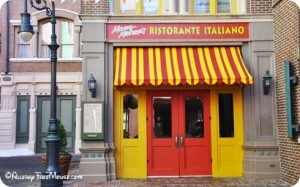 This restaurant is on the dining plan, but NOT owned by Disney. Although the chef came to the table, he was not knowledgeable about ingredients. I asked him to double check on a mayo he said was safe, and sure enough it had sour cream in it. Although my dining plan included desert, they were not able to provide a dairy-free desert. I asked if I could simply have fruit, and was told no, it was not available, despite the fact berries are used as garnish for cheesecake. In short, I would stick with Disney-owned restaurants. They do a phenomenal job. 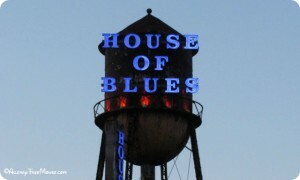 Thanks, Nina, for submitting this review of House of Blues. If you found this helpful, please be sure to give her a thumbs up or share this on Facebook. Allergy Free Mouse: This is similar to our first and only visit to The House of Blues.